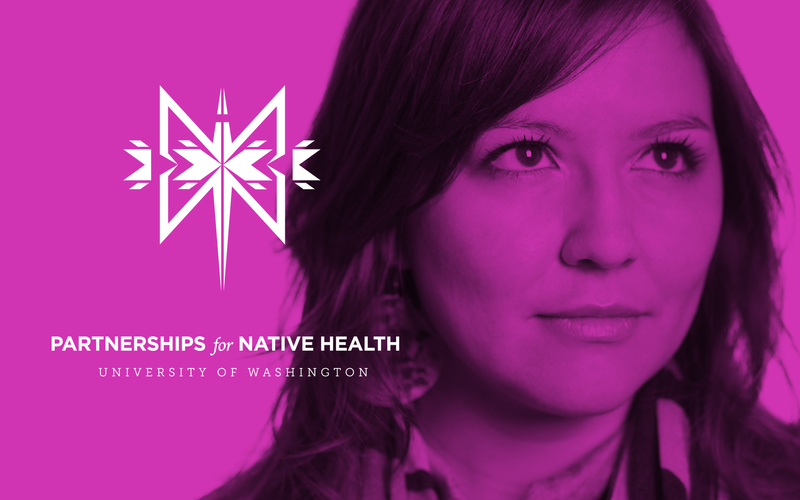 We recently partnered with Partnerships for Native Health from the University of Washington to focus on a brand audit and to launch an interactive website showcasing their extraordinary work. 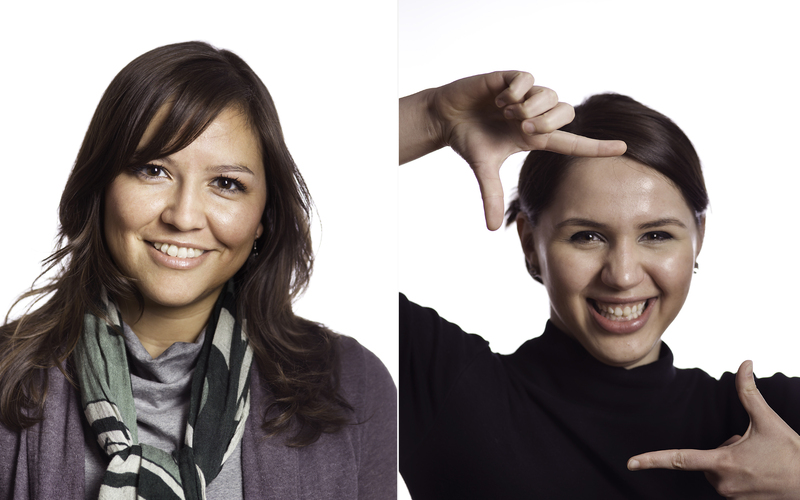 At the start, we were thrilled to the creative team behind this tremendous project. 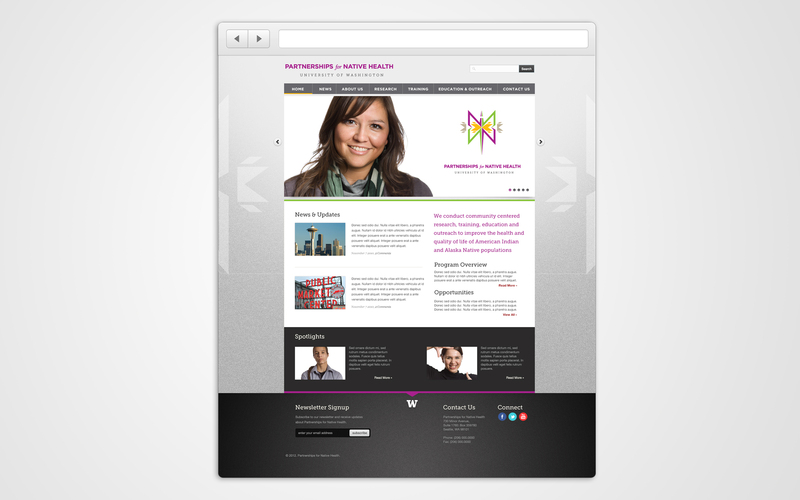 Our efforts include branding strategy–from messaging to brand awareness, branding identity update, building brand assets including photography and lastly, launching a new online presence for P4NH. Our creative efforts proved to be a success! 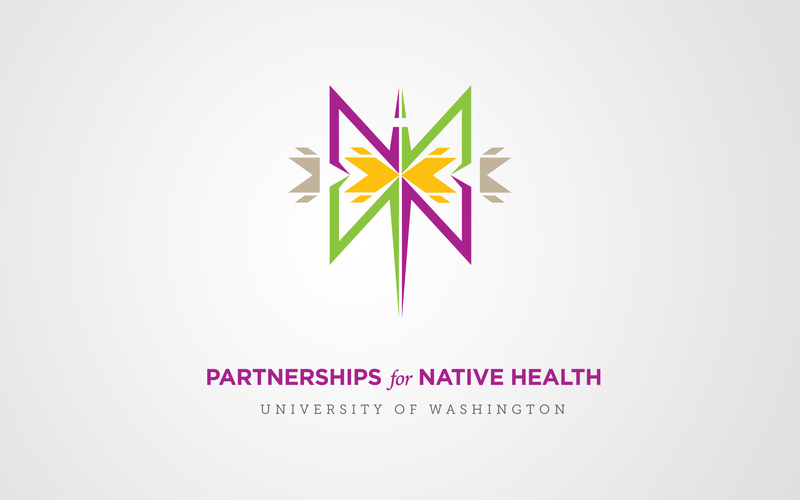 Click here to learn more about Partnerships for Native Health.